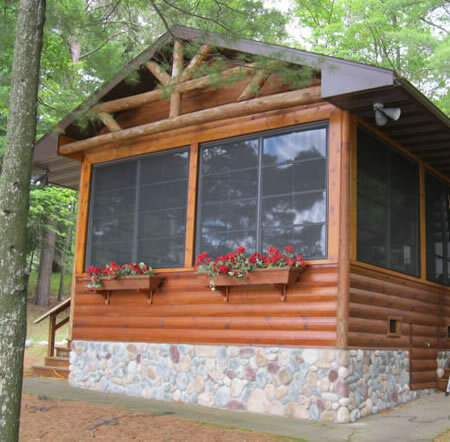 Our porch enclosures have the design flexibility that few systems can offer. 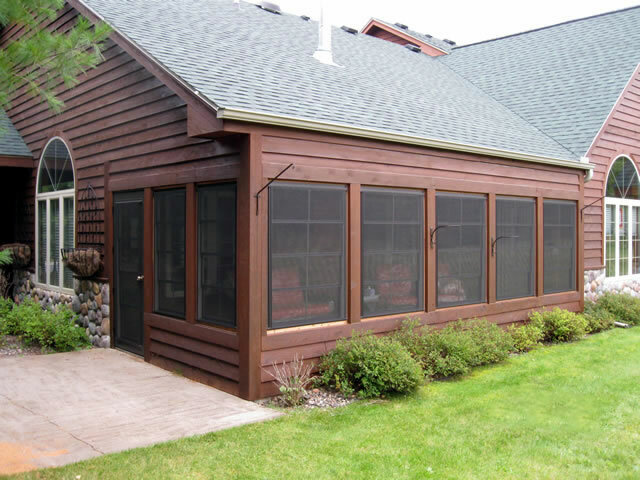 All of our enclosures are custom designed and engineered to fit the exact specifications of your homes architecture and local building codes. They are available in a variety of colors to allow you to design an enclosure that best suits your needs. Convert a screened porch, covered deck or gazebo into a new room for the family, a children’s play room, an exercise room, a spa room, an eating area, or just a quiet place to relax in. The WeatherMaster Window Systems have been engineered to offer the most flexibility to the customer. 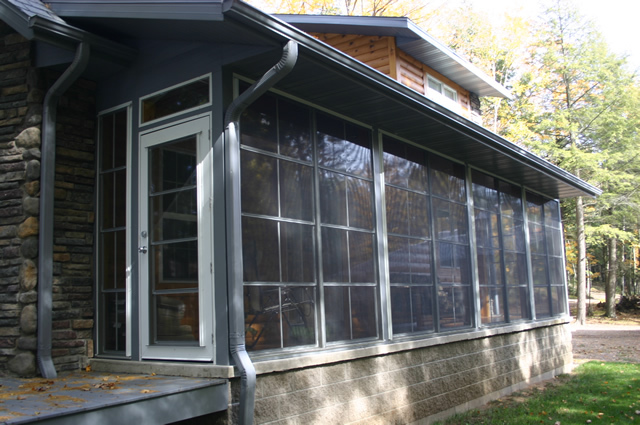 These vinyl pane windows offer the perfect solution for homeowners seeking style and safety. Vertical 4 Track System allows 75% ventilation openings, and are available up to 96″ high and 144″ wide. Horizontal 4 Track System* allows 75% ventilation openings, and are available up to 192″ wide by 108″ tall. Vents are glazed with View Flex a tough resilient vinyl. Vents available in clear, smoke, bronze, and dark gray or any combination of tints. Vents are interchangeable so the darker ones can be positioned to block the sun. Vents are easily removed for cleaning. Integrated fiber mesh screens, cover 100% of the window leaving no gaps for bugs to enter. Available in multiple styles.